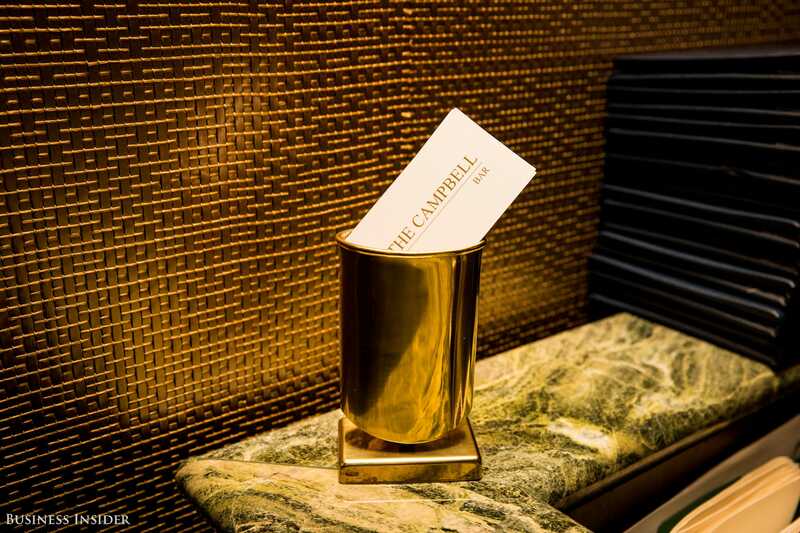 Tucked inside New York City’s Grand Central Terminal, away from the gazing tourists and hurried passengers, is a commuter’s refuge called The Campbell. The newly opened bar and restaurant, run by The Gerber Group, serves classic cocktails in an old-timey space. The decor is an ode to the bar’s storied past as a private office to millionaire and railroad executive John Williams Campbell in the 1920s.